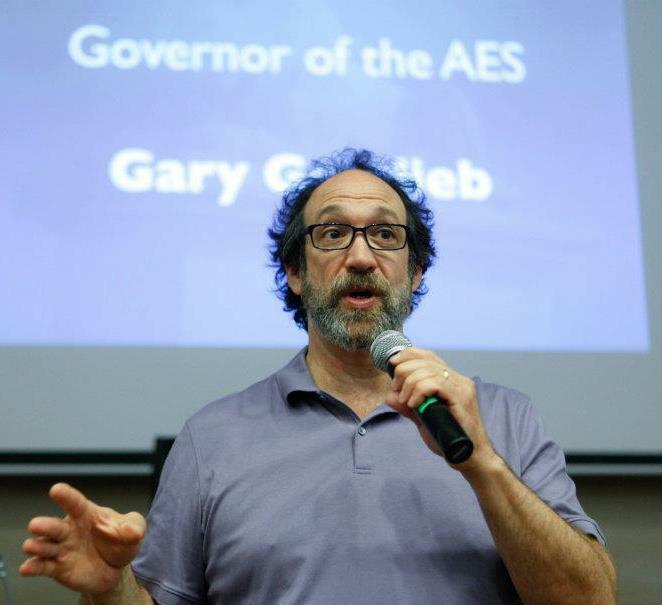 AES Governor, Engineer, Author, Educator and Guest Speaker Gary Gottlieb refers to himself as a music generalist. A professional musician since age 13, he worked in radio on and off for 25 years, and was a music critic for 9 years. As a recording engineer, live recordist and music producer in New York, Gottlieb's long and distinguished career includes work with numerous Grammy Award winners and Rock & Roll Hall of Fame inductees in a variety of venues. 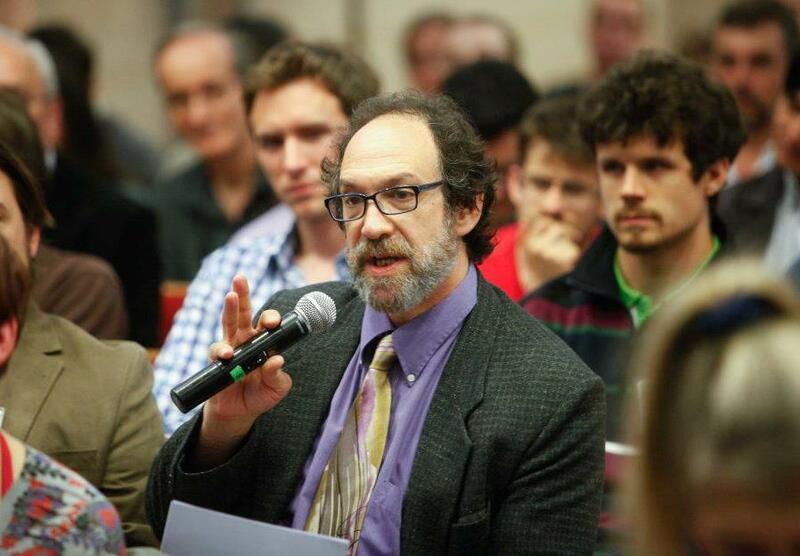 His credits as a sound designer include off-off-Broadway productions, along with community and college theatre productions throughout New England. Along with his history as a music critic and entertainment writer for the Deerfield Valley News in West Dover, Vermont, and a disc jockey for WEQX, a major modern rock station in Manchester, Vermont, Gottlieb owned and operated a mobile DJ service and was a Venue Director for numerous X Games and Winter X Games for ESPN. In 2002 he accepted a position as Professor of Audio Production at Webster University in St. Louis, where he became the first Chair of the new Department of Audio Aesthetics & Technology. In 2007 Thomson Publishing released Gottlieb's "Shaping Sound in the Studio and Beyond", the definitive introductory textbook in audio. In 2008 Thomson/Cengage published his second book, "Recording On The Go". Gottlieb's publication, "How Does it Sound Now?" 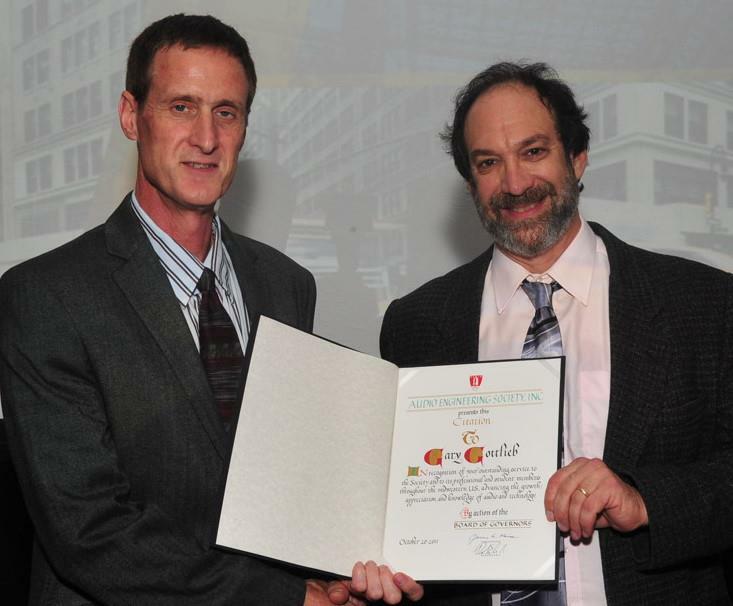 was released in 2009 and won the ARSC award for Excellence in Historic Research, and AES awarded Gottlieb a Citation in 2011 for Service to the audio community. 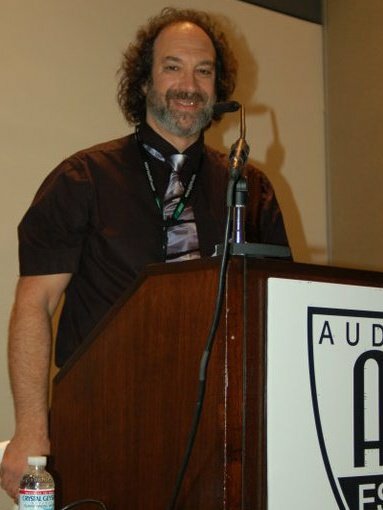 Traveling extensively for guest speaking engagements, Gottlieb has dedicated himself to educating youth about audio through the St. Louis Audio Project. Foundational text courtesy of the Audio Engineering Society (AES). Do you have content or pictures, to add, of Gary Gottlieb? Do you just want to say "Hello!"? Please feel free to Share it, here!